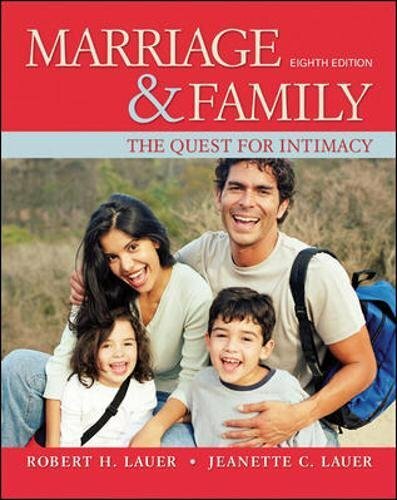 78111625 -This text combines a positive and practical approach to the study of marriage and family life. It is based on extensive and up-to-date research as reported in the journals and monographs. It shows how sociological theories apply to the various topics. Thus, it not only provides students with a basic understanding of marriage and family life, but also helps them apply this knowledge to enrich their lives and nurture their own intimate relationships.